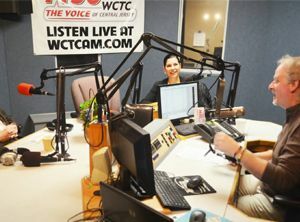 Horticultural Therapist Laura DePrado from Final Touch Plantscaping sat down with Bert Baron of WCTC for his in-studio podcast during New Jersey Horticultural Therapy Week. 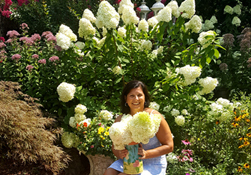 Listen here and learn why Horticultural Therapy is so beneficial! 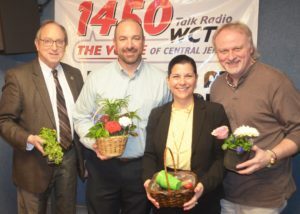 Somerset NJ March 18th – New Jersey Secretary of Agriculture Douglas Fisher, Hackensack Meridian Health Carrier Clinic’s Michael Loch, Final Touch Plantscaping Laura DePrado, Horticultural Therapist, and WCTC host Bert Baron take a break between segments of this morning’s radio show where they discussed horticultural therapy during New Jersey Horticultural Therapy Week — at 1450 WCTC.